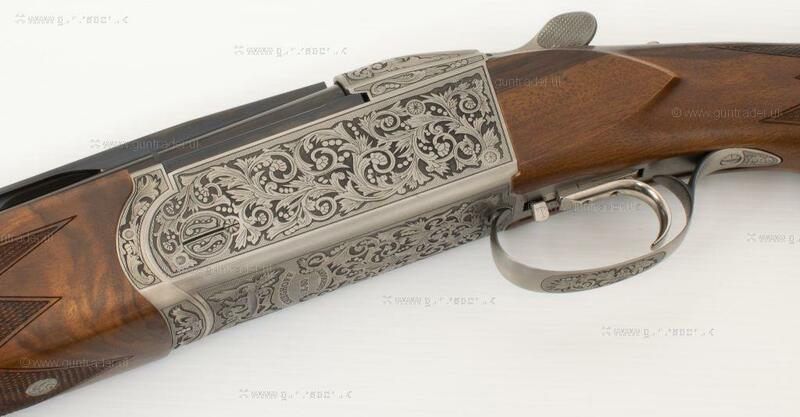 Since its’ inception in 1886, the Krieghoff name has been synonymous with quality and technical innovation. 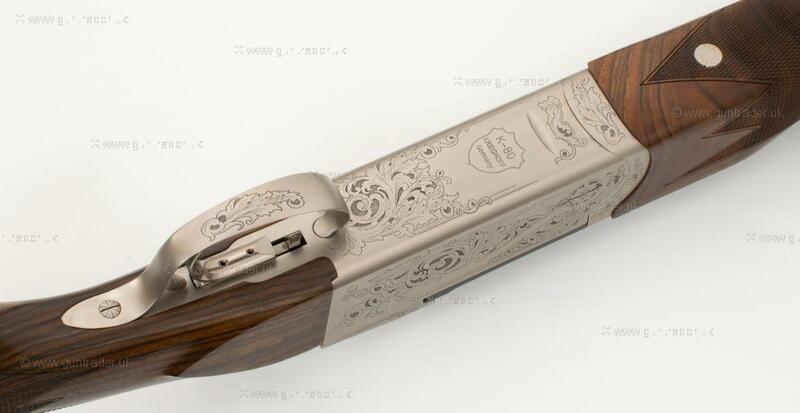 Today, the brand blends state-of-the-art production techniques with traditional craftsmanship, to create shotguns widely regarded as some of the best competition guns in the world. 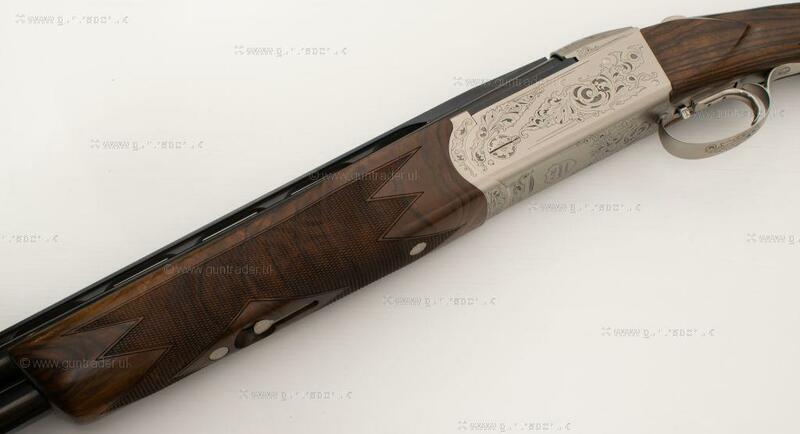 The defining concept of Krieghoff shotguns is based on the adaptability of the gun to the individual requirements of the shooter and their chosen discipline. 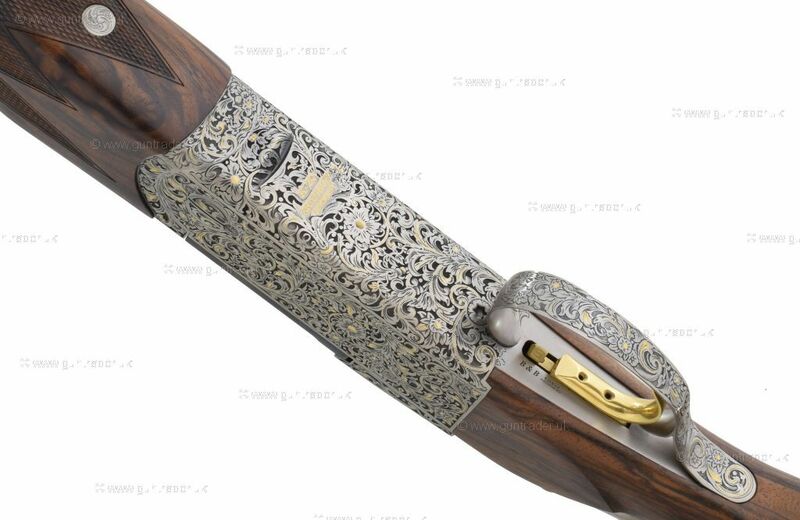 Interchangeable and modular components allow for a variety of configuration options for optimal performance. 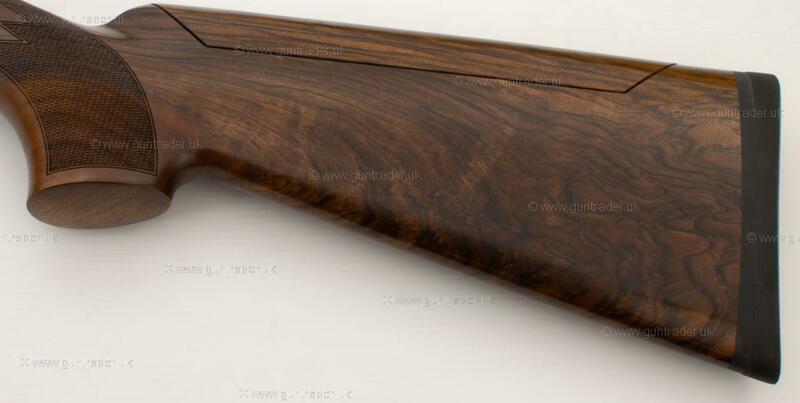 Kriegoff have developed an enviable reputation for manufacturing high quality and extremely precise components, which translate in the finished product to shotguns that are well balanced and smooth to shoot.In recent years, the more traditional-looking Parcours has been gaining favour with top clay and game shooters, for its’ slightly more responsive feel; however many still prefer the control and weight that the Supersport barrels offer.The floating barrels on the Supersport also offer a hanging system available in a variety of hangar depths to adjust point of aim. 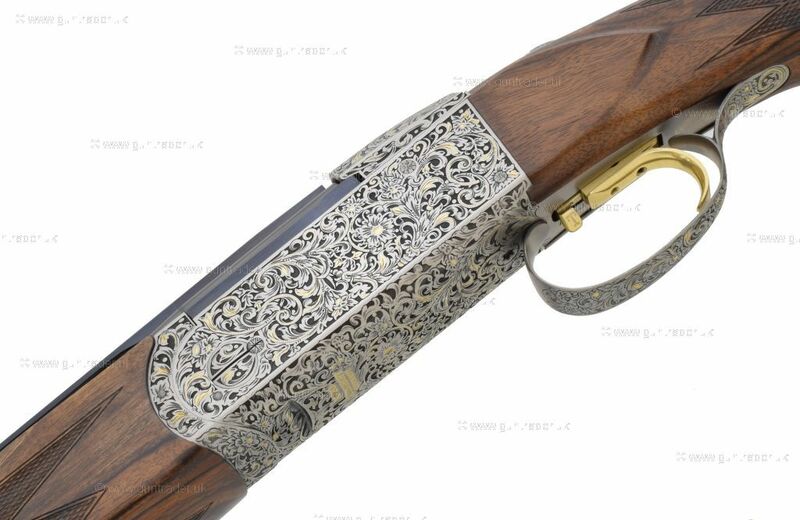 These are available in titanium or gold to accompany the Krieghoff extended titanium and gold chokes. 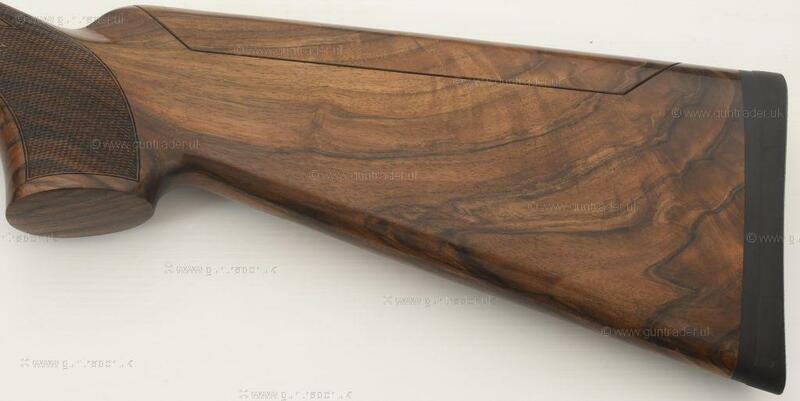 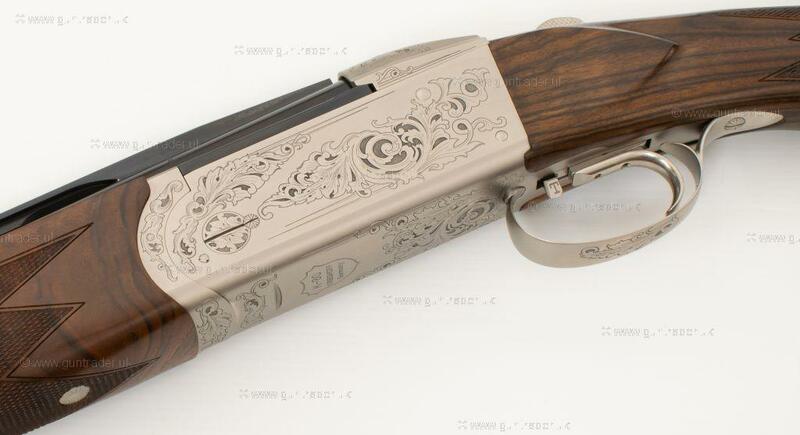 Working closely with the manufacturer and distributor to provide the best quality woodwork on a variety of actions, including many one-off engravings exclusive to us. 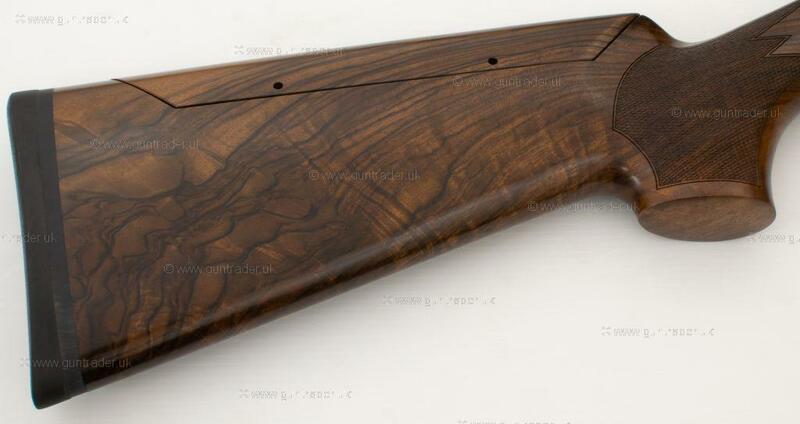 Factory visits for custom woodwork selection and gun fitting can be arranged. 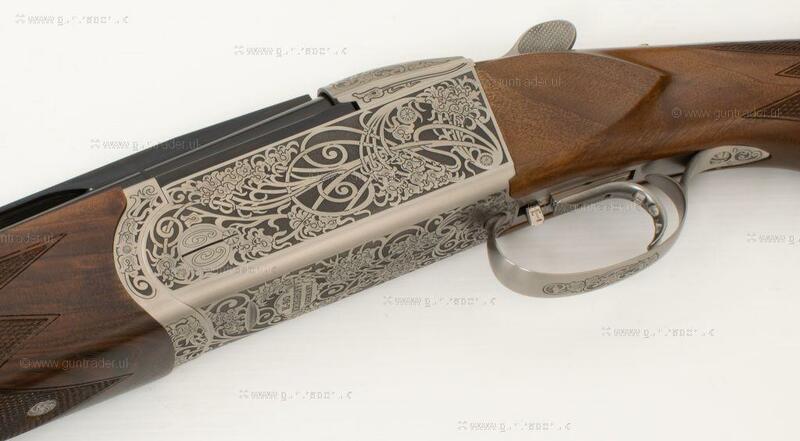 View our current selection of Krieghoff for sale below. 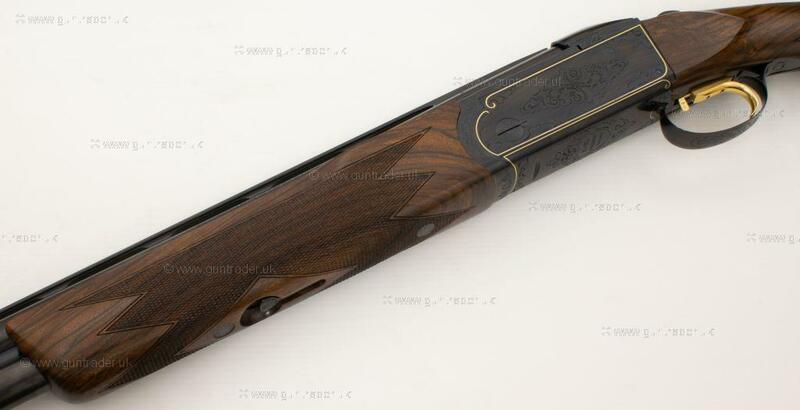 For more information on any of the shotguns, or to enquire about trying a demonstrator model, please call 01242 870391 option 1 or use the enquiry button below. 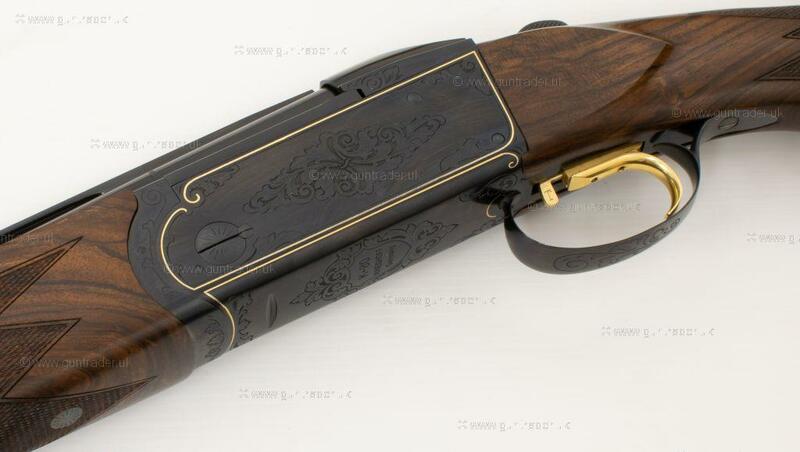 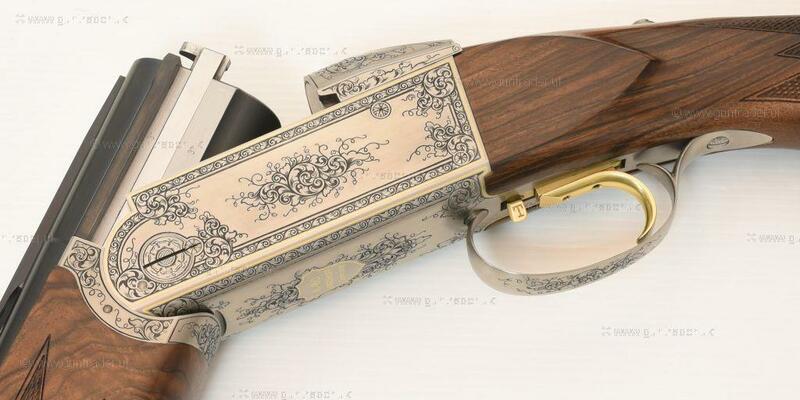 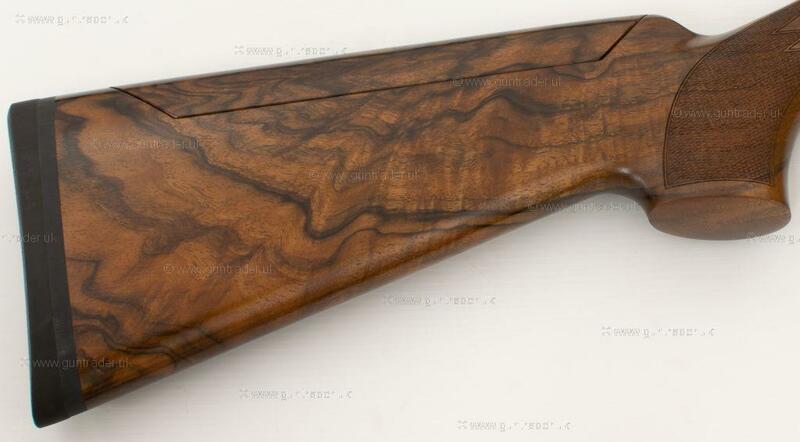 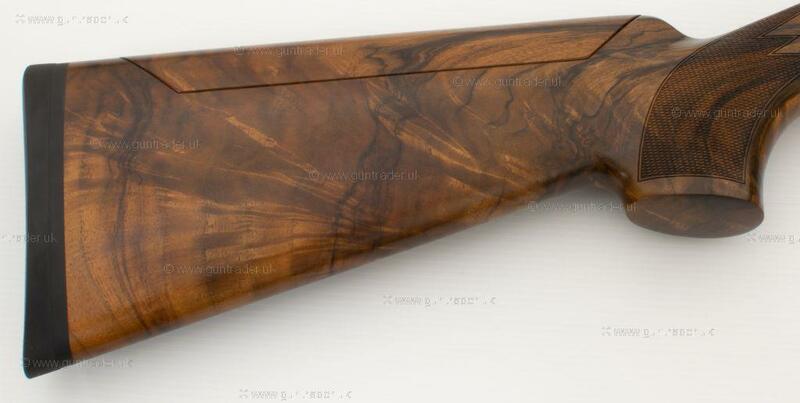 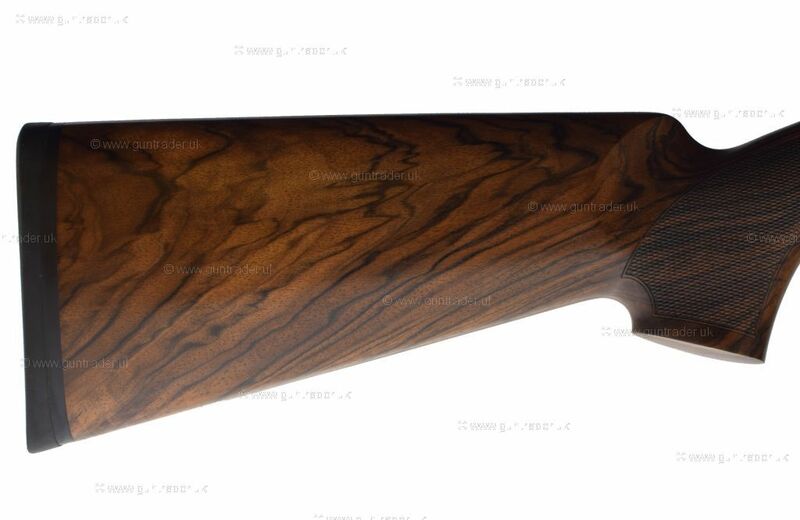 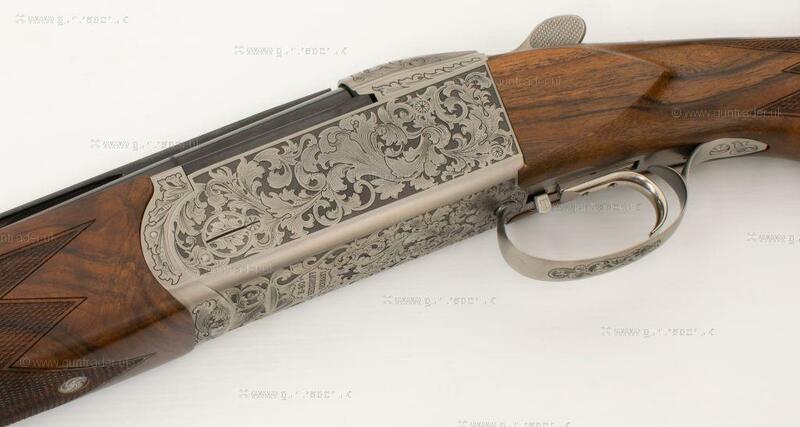 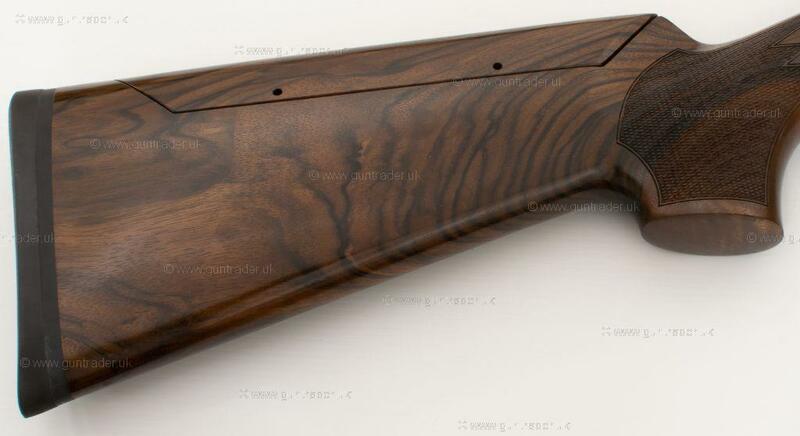 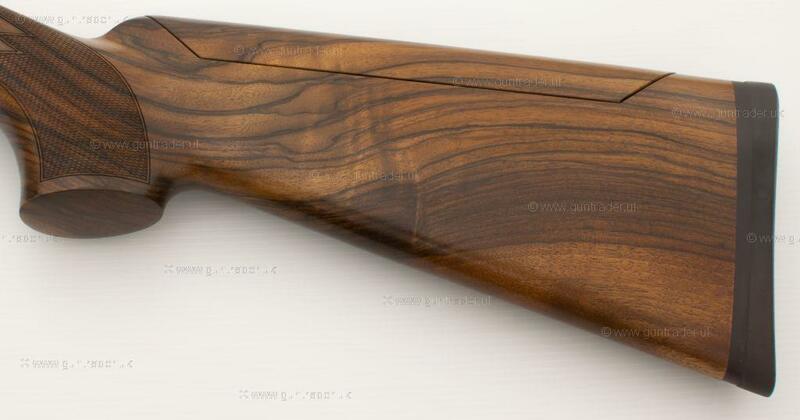 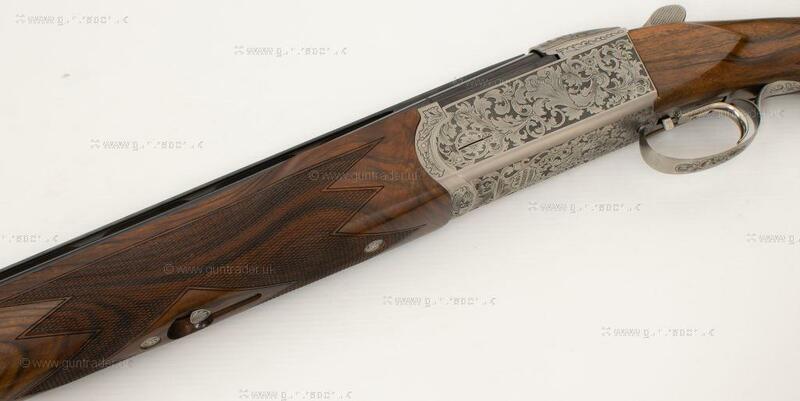 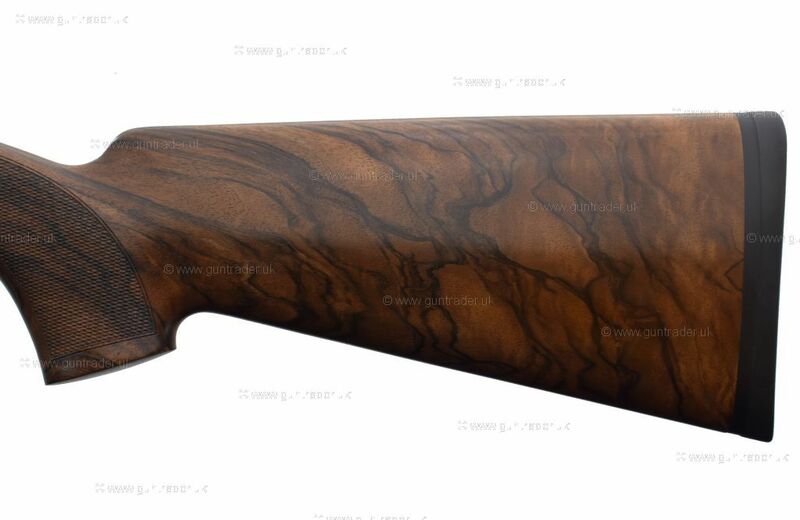 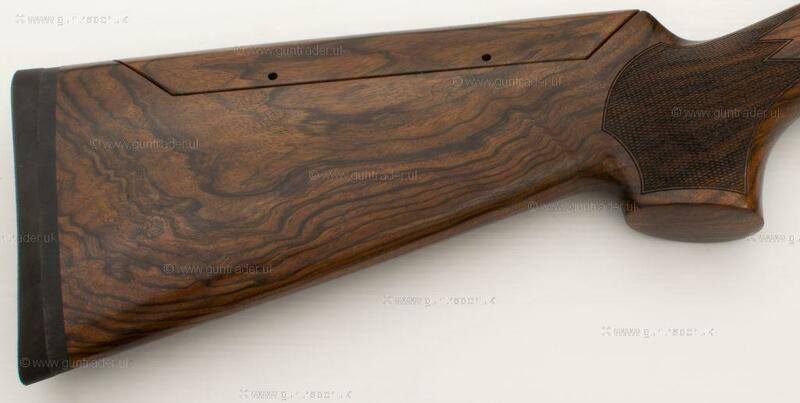 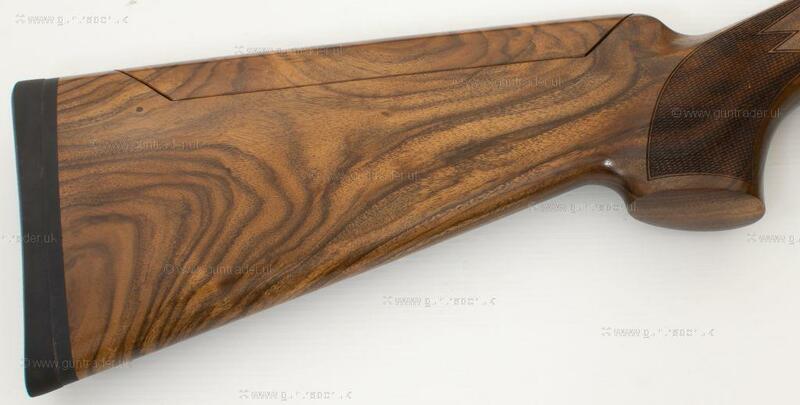 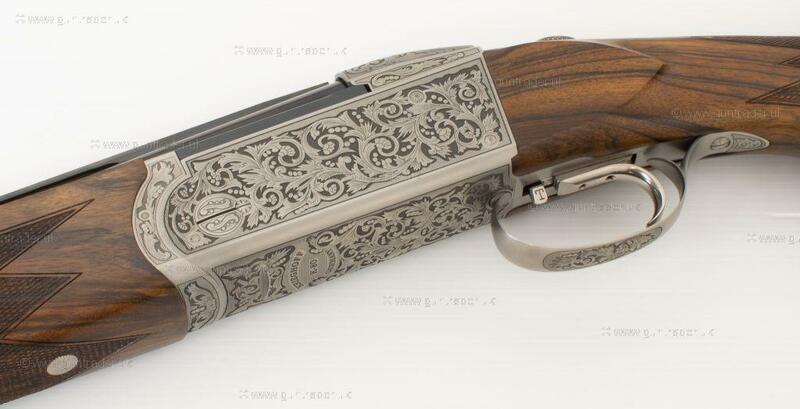 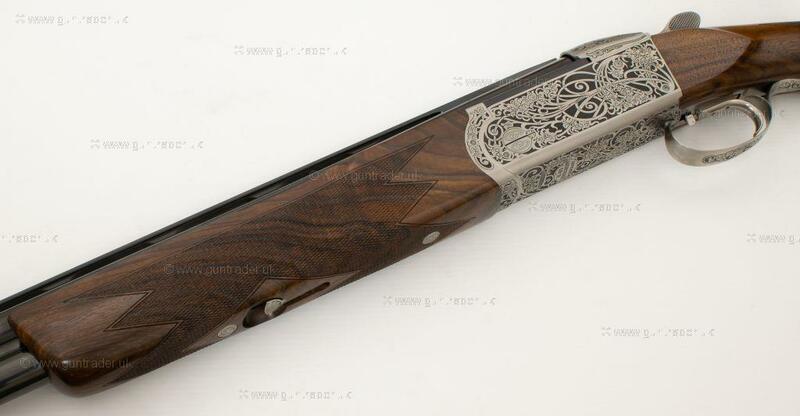 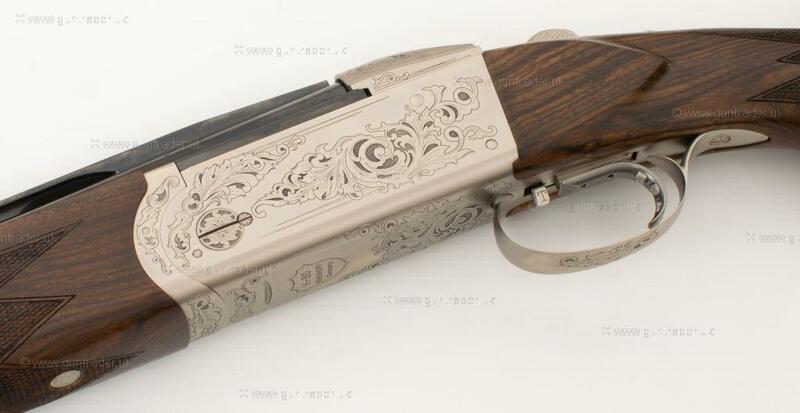 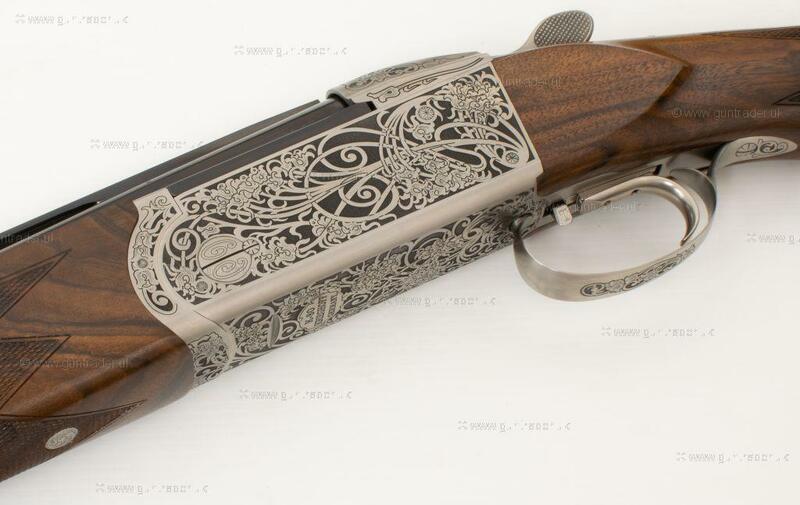 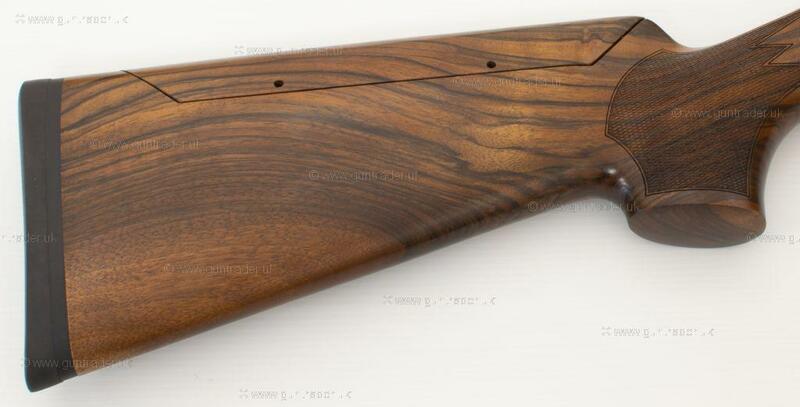 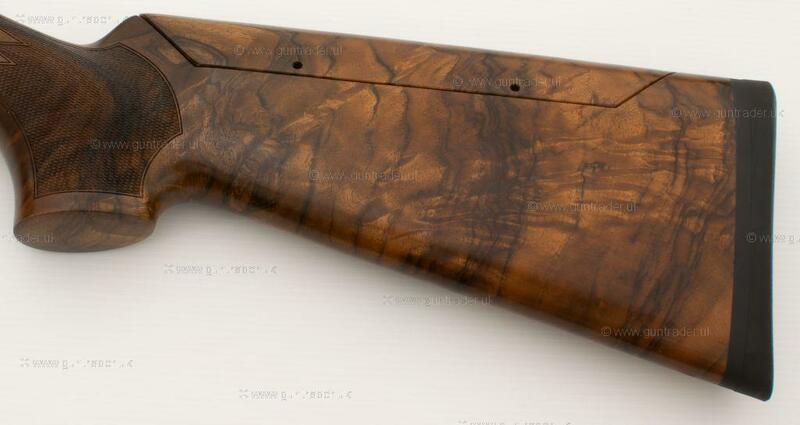 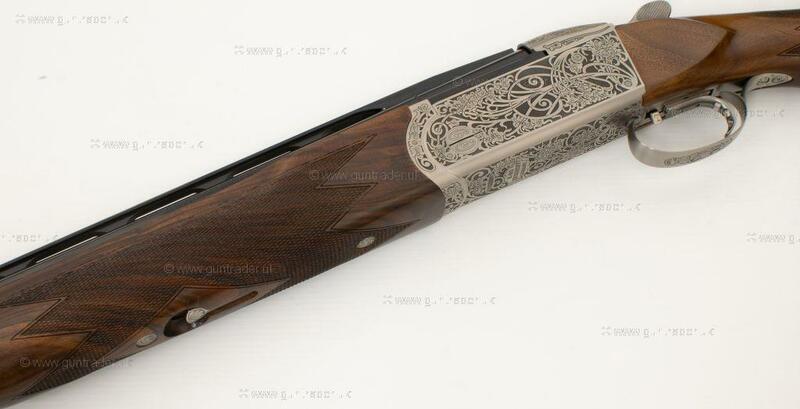 STUNNING K80 PARCOURS WITH BAVARIA SUHL ENGRAVING, HIGH GRADE CAT 4 WOOD WORK. 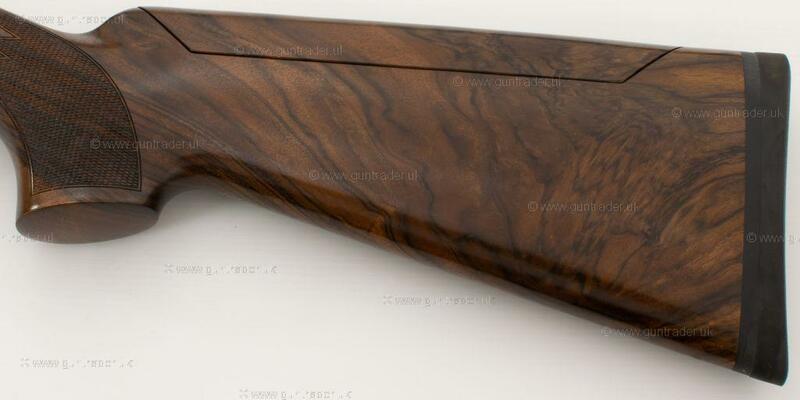 PERFECT COMPETITION GUN, OR WOULD MAKE A FANTASTIC HIGH DRIVEN GAME GUN. 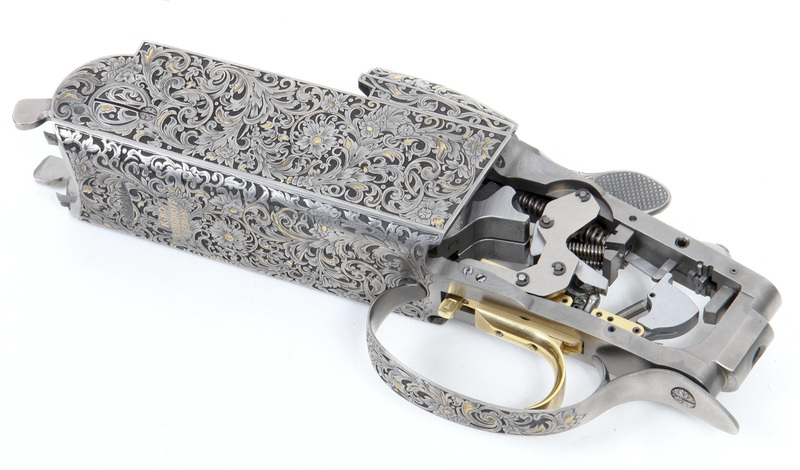 COMPLETE WITH ABS CASE AND SPARE CHOKES.